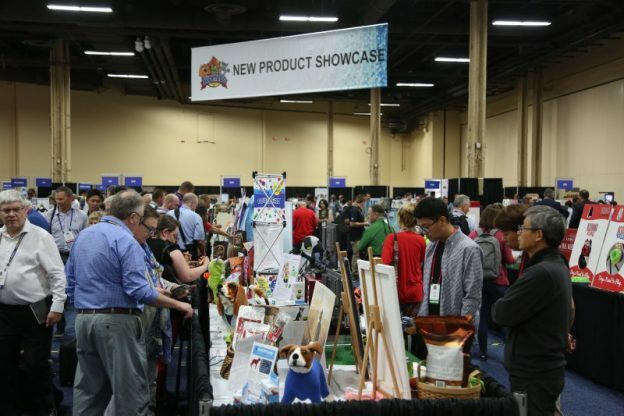 SuperZoo is the most-attended pet industry trade show in North America. BrownTrout is proud to announce it will take part in this year’s show, June 26 – 28, Mandalay Bay Convention Center, Booth number 5125, Las Vegas, NV. This entry was posted in Press Release, Promotions on June 19, 2018 by dogdaysapp.